Which is the better phone -- HTC's Incredible S or Apple's iPhone 4? HTC has recently announced that its Incredible S Android smartphone will be available exclusively through Optus for three months when it launches in Australia on 1 May. 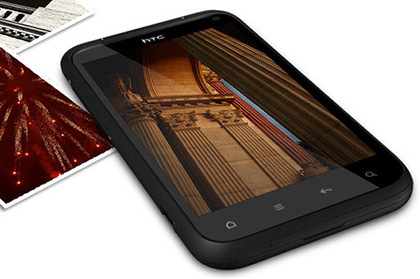 The HTC Incredible S is a successor to the HTC Droid Incredible; a smartphone that launched in the US market exclusively on the Verizon network. 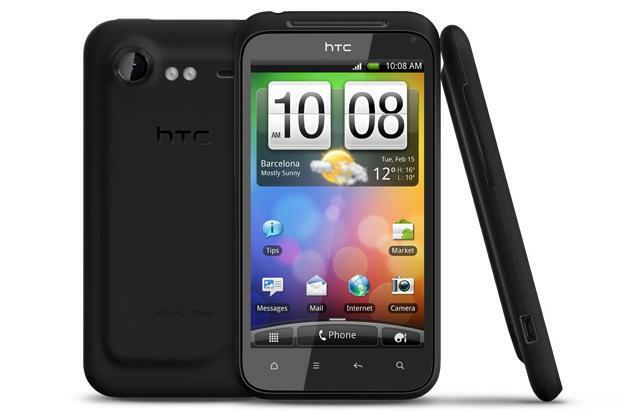 Read our comprehensive HTC Incredible S review, and check out reviews of other top HTC phones. The HTC Incredible S has a 4in, capacitive SLCD touchscreen with a 480x800-pixel resolution, a 1GHz Snapdragon processor, and 768MB of RAM. It also boasts an 8-megapixel camera that doubles as a 720p HD video recorder, and a 1.3-megapixel front-facing camera for video calling. With this in mind, how does the HTC Incredible S stack up against the Apple iPhone 4 when it comes to specifications? Like HTC's other new Android phones, the Desire S and the Wildfire S, the HTC Incredible S is a slight upgrade rather than a huge overhaul of the original Incredible. The main point of difference centres around its design: the Incredible S uses HTC's aluminium unibody design, which the company says gives it a tougher and more elegant feel than the original model. It is a very industrial looking design that uses black matte plastic, and its surface feels rubbery and very durable. The iPhone 4's stainless steel band (which also doubles as the phones antenna) is certainly intriguing, and at just 9.3mm thick, it remains one of the best built smartphones on the market. The HTC Incredible S Android phone features an aluminium "unibody" design.